Little Dove is female fronted heavy rock trio from Southern California. 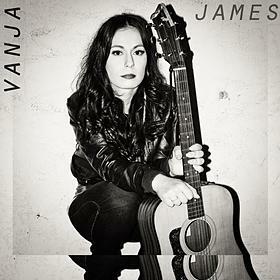 ARTIST: Vanja James COUNTRY: USA GENRE: Singer-Songwriter ABOUT: Vanja James was born and raised in San Diego, California. At age 15, she. Vanja James Los Angeles, United States. 34 followers34 · 9 tracks9. Follow Share. Little Dove is gritty female fronted rock based out of Southern California. See what Vanja James (vanjajames) has discovered on Pinterest, the world's biggest collection of ideas.